Drink yourself healthy - transform the way you feel. Find new energy and vitality. 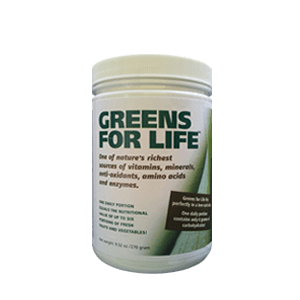 Promotes a strong immune system, healthy cholesterol levels and more.